This guide covers the walks around Royal Deeside: Banchory, Aboyne, Ballater and Braemar, as well as Balmoral. 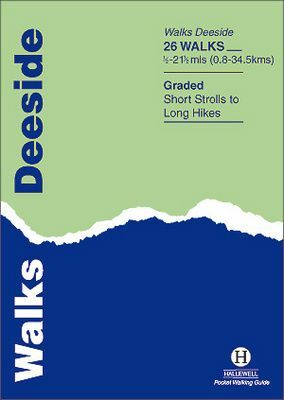 Routes include climbs in the Cairngorm National Park, hill paths around Loch Muick and gentler walks in the Dee valley. Walks range from 0.5 miles to 21.5 miles (0.8-34.5km). 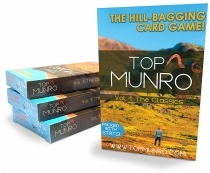 Routes include: Ben Macdui, Lochnagar, Jock's Road and Craigendarroch.